Koi Name : KOHAKU #1202 ~Sold! 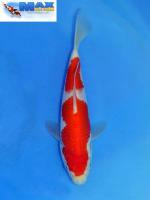 Description : SAKAI TOSAI BREED. 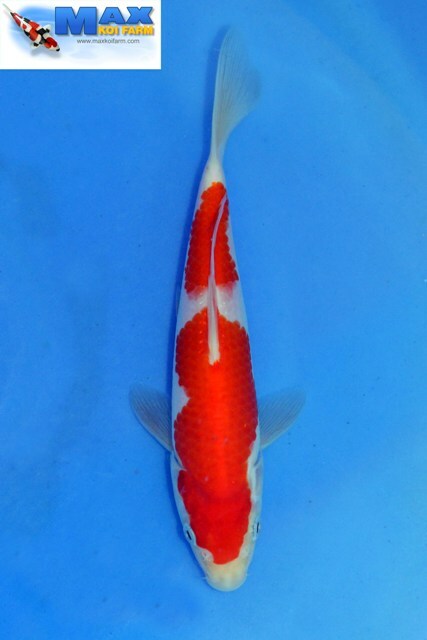 This is just one of the best Kohaku that we have here in Max Koi Farm. There are still many to choose from. You are very welcome to visit our farm to have a look at them. For more info and inquiries, kindly email us at: info@maxkoifarm.com or call us at: (+65) 6862 6363. Thank you!